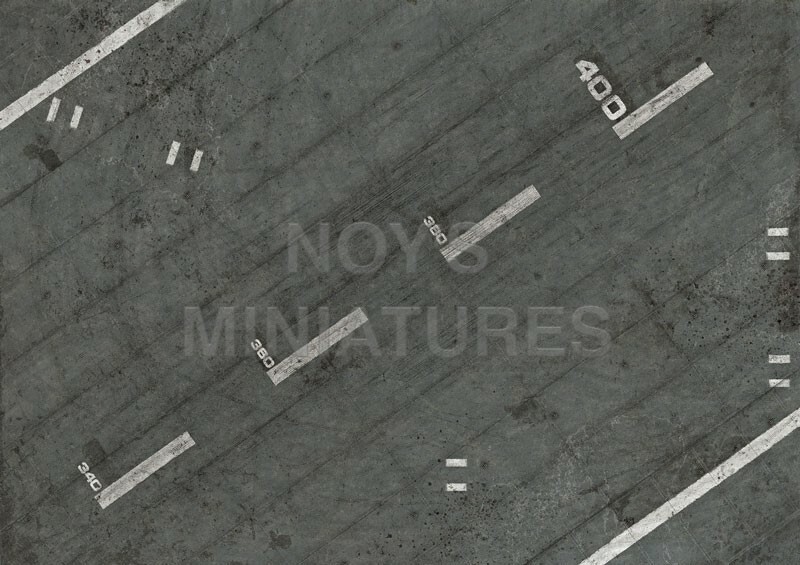 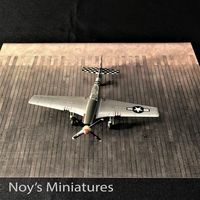 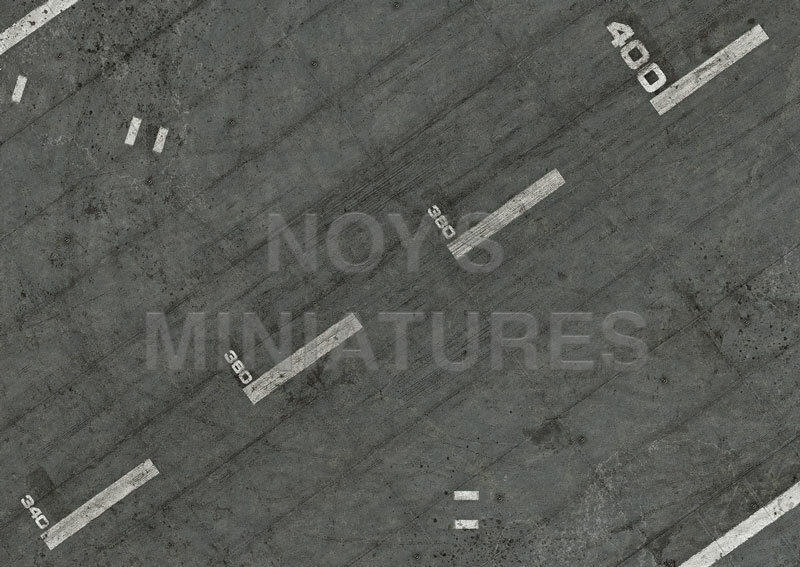 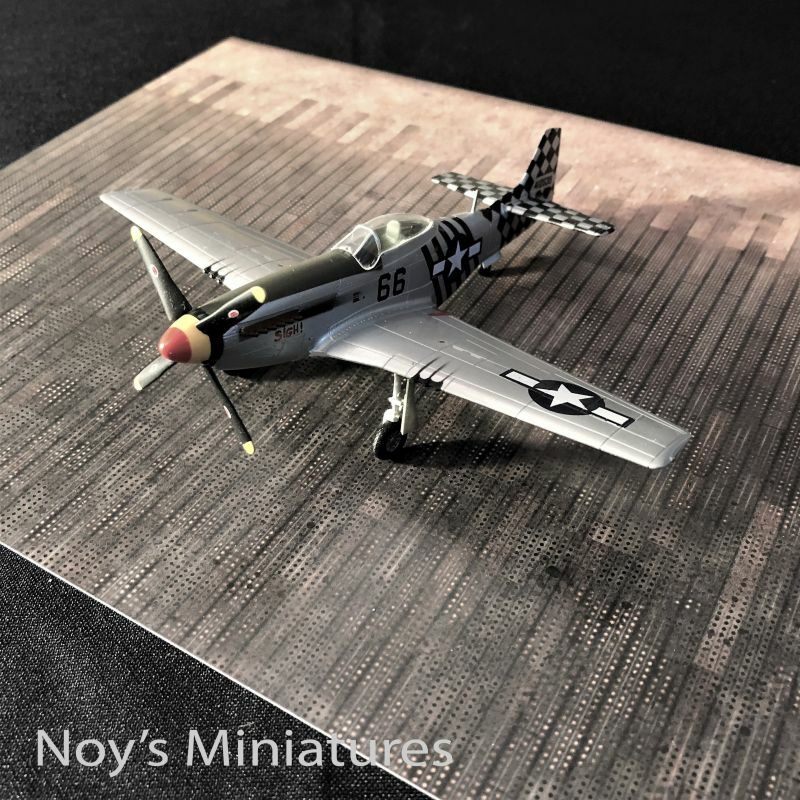 Noy's Miniatures has recently released two new sets of printed bases. 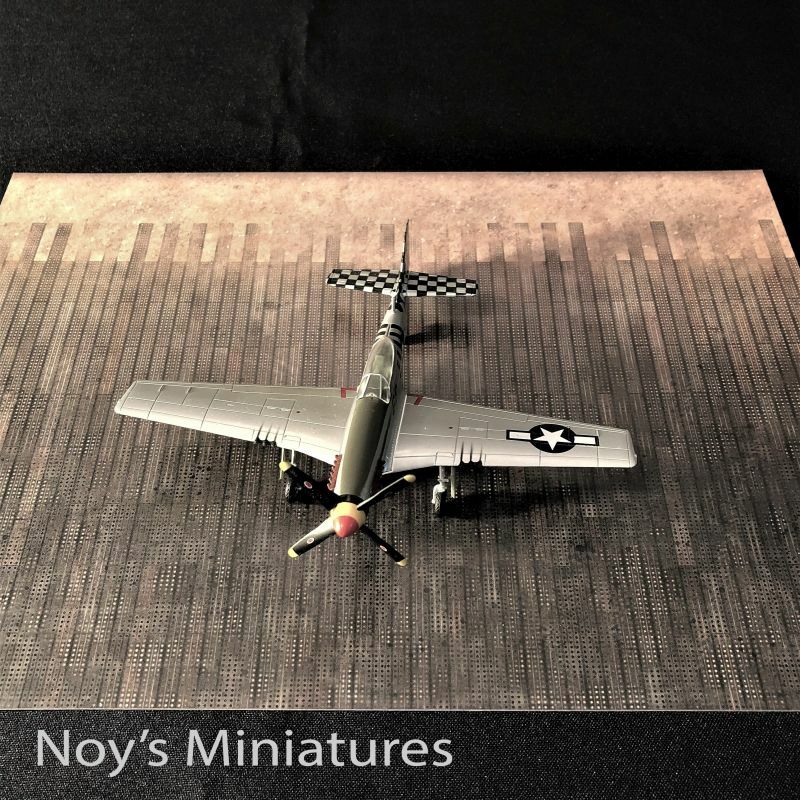 The first is Perforated Steel Planking (PSP) or Marston Mat (also misspelled as Marsden Matting), which was widely used in WWII, Korea and Vietnam to create runways over various types of terrains. 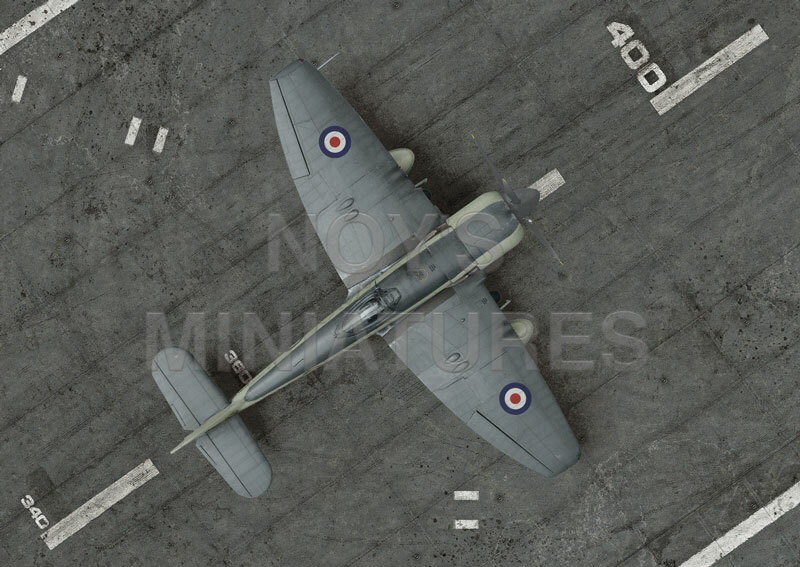 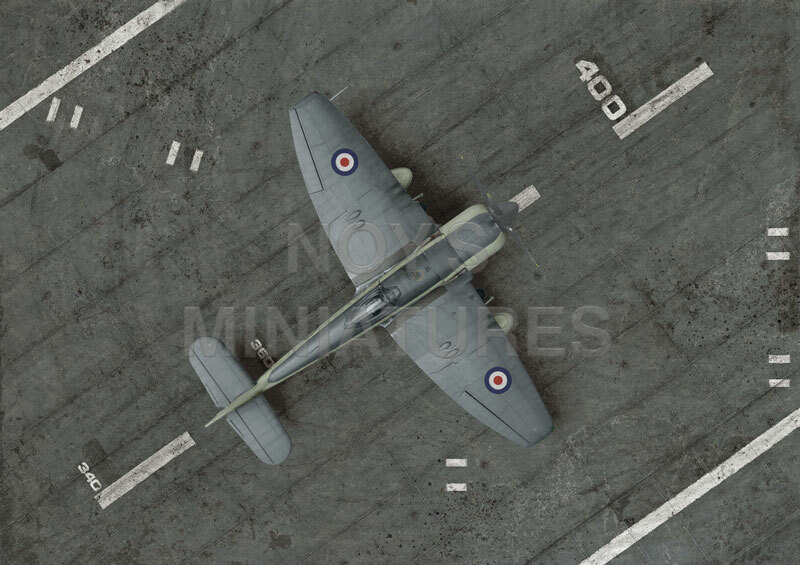 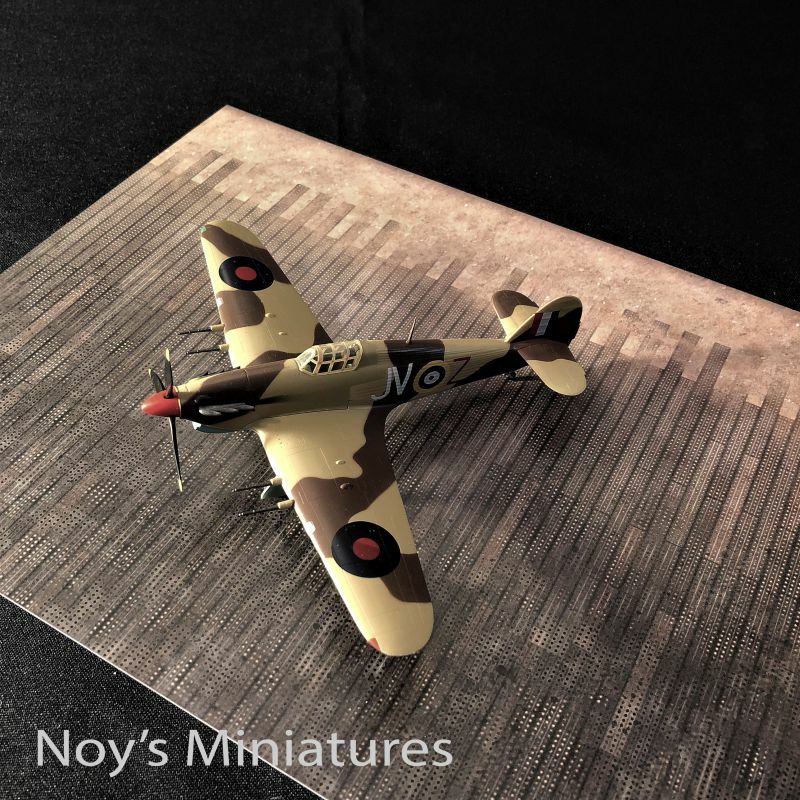 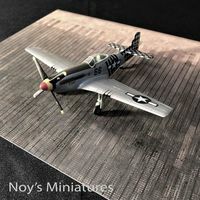 Next is an HMS Glory carrier deck, Korean War period, for Hawker Sea Fury and Fairey Firefly models in all major scales. 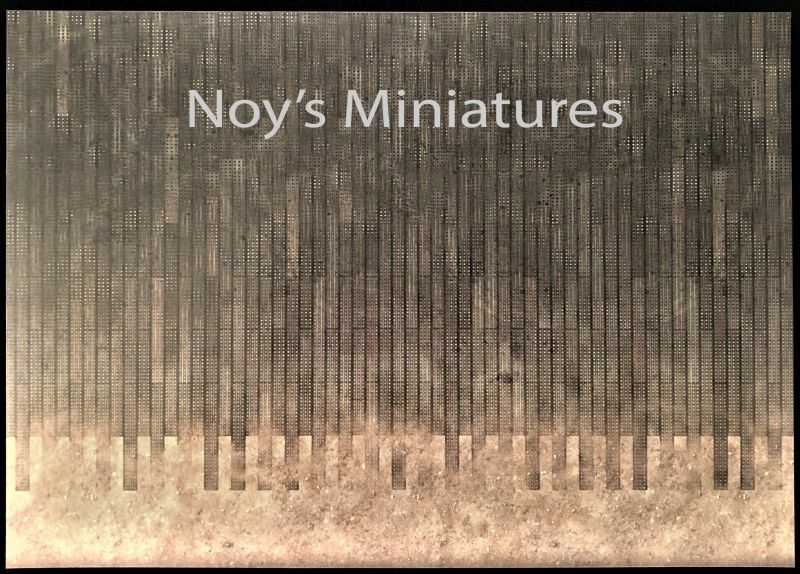 Contact Noy's Miniatures for further details.